BACK IN STOCK! Get it while you can! MSRP: $499.99 on sale for $319!! We have previously sold these for as much as $349!! 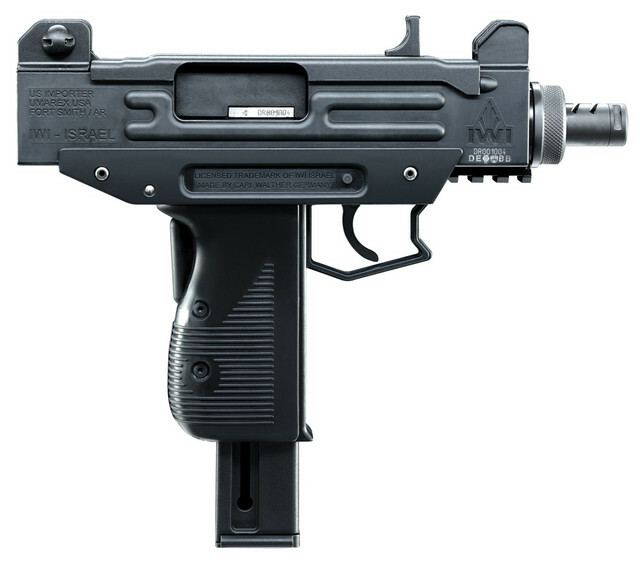 NOTE: WE DON’T HAVE ANY MORE UZI MAGAZINES FOR SALE AND DON’T EXPECT TO GET ANY MORE!!! Additional magazines are on sale for $29 and we also have a threaded barrel adapter and faux suppressor that can be attached. The thread adapter adapts the M8X75mm thread to industry standard 1/2″X28 thread for standard accessories. The thread adapter is $25 and the faux suppressor with the thread adapter is $49 for a $6 savings. If instead, you wish instead to install an A2 style flash suppressor to the adapter, that combination is $40. 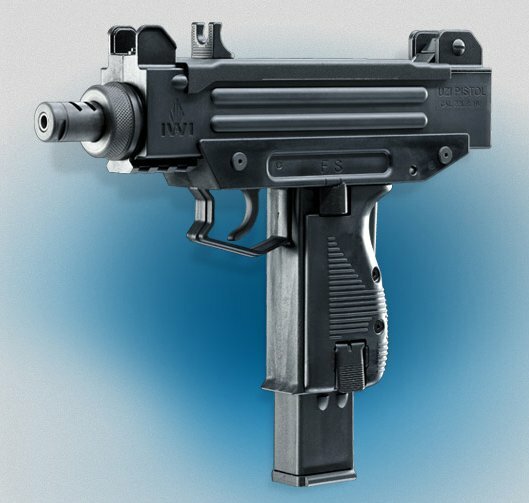 Hi, do you have any Uzi 22Lr magazines for sale?